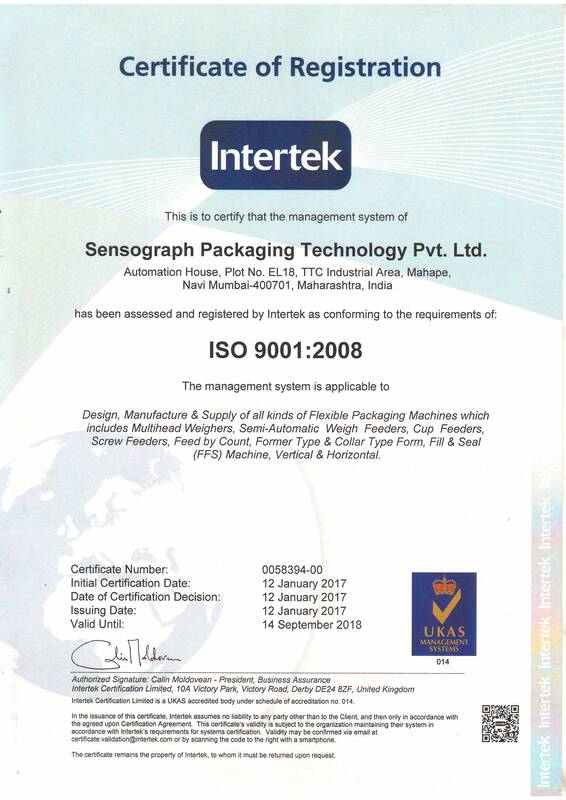 At Sensograph Packaging Technology Pvt Ltd we believe in providing high quality products and therefore our quality assurance begins right from the time we purchase the supplies from our vendors. Following the purchase of the raw materials, stage wise quality check and quality control is implemented as per ISO standard to ensure high quality assurance. We make use of advanced equipment and technology and have a strong tracking system to identify any deviations in any of the checking stages during the product development. At Sensograph, we are committed to live up to our customer’s satisfaction by providing them with cost effective and quality packaging products. Our product conformity to regulations is what sets us apart from our competitors. All our raw materials and final products undergo strict and stage-wise testing to give our customers nothing but the best. We have highly experienced and trained personnel who conduct the quality testing diligently. Thorough reviewing helps us only get better each passing year and deliver the best product to our customers. We follow all the national and international food safety requirements and keep ourselves abreast with all the latest development in the field of packaging, be it on the national or international level.